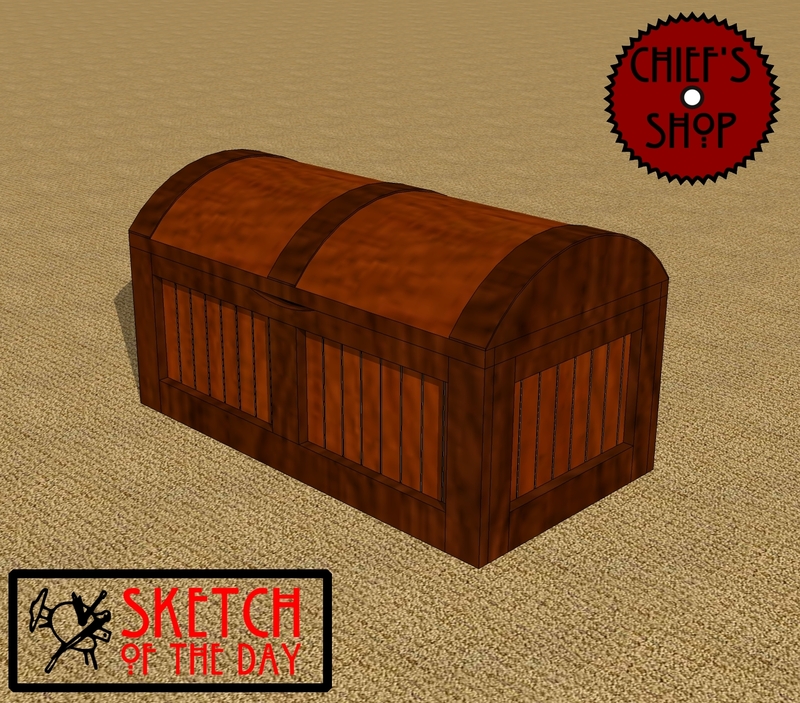 A storage chest concept with a slight “pirate” look to it. Would you please post the plan? This looks great but I don’t think I’d do a decent job without a plan! I’m building this for my nephew, so hope to have a plan available soon. This is a great idea, Chris. I’ll be looking forward to the plans so I can build this for my boy!